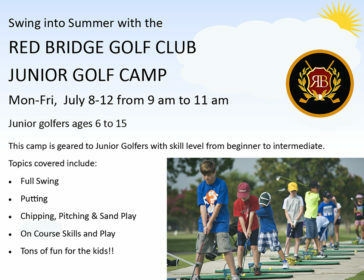 Red Bridge Golf Club – You're next on the tee! You are next on the tee! 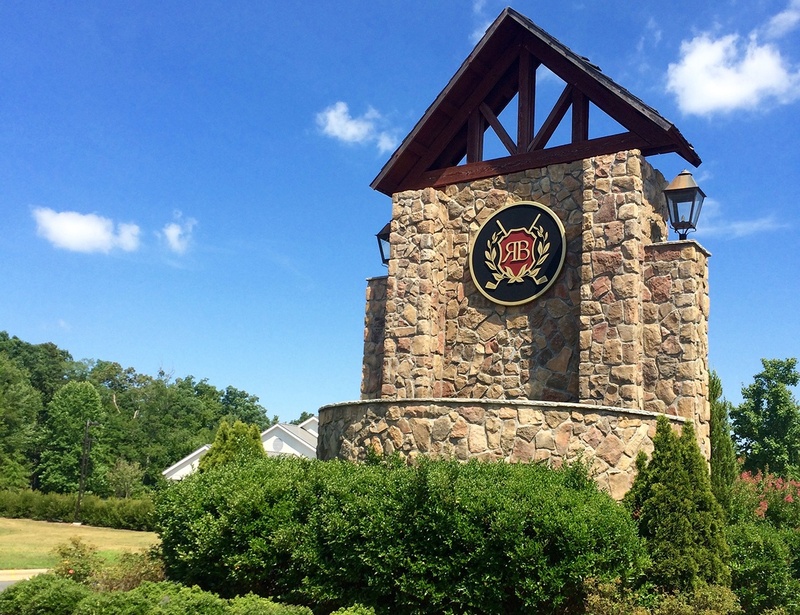 Experience the beauty of Red Bridge Golf Club. 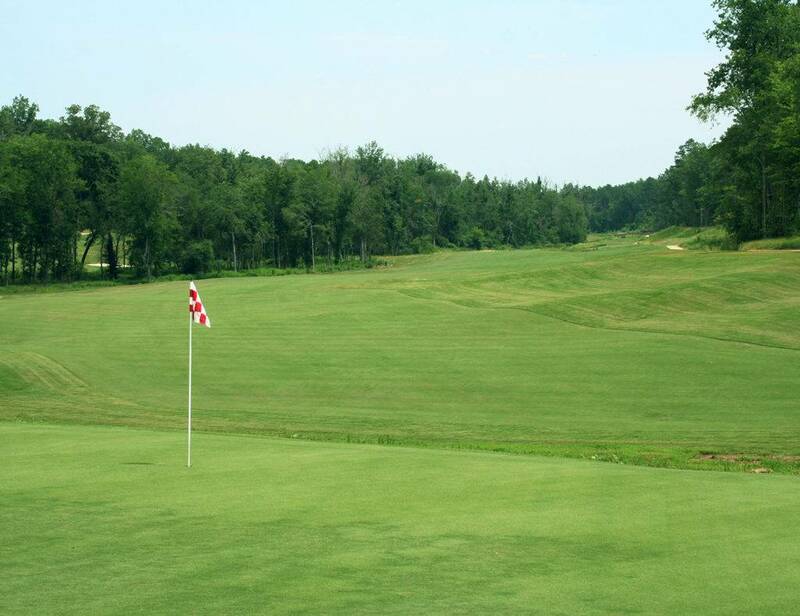 Situated on 500 acres in the foothills of the Uwharrie Mountains, Red Bridge Golf Club’s 18-hole course is out-shined only by its brilliant layout. Designed in 2009 by course architect and Pete Dye protege, David Postlethwait, Red Bridge Golf Club has come into its own with the well-tended fairways and notable elevation changes. The design relied heavily on the natural features of the landscape, allowing the course to blend seamlessly into the natural surroundings while also shaping natural hazards. 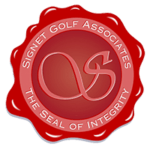 For these traits, and its friendly, professional staff, Red Bridge Golf Club is noted as one of the region’s premier golf destinations.  Check out our website for the BEST offers, BEST tee times and current information at Red Bridge Golf Club. 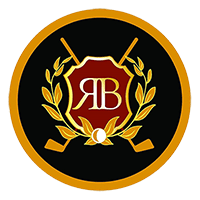 Whether you are looking for a round of golf, want to quicken your pace of play, tell us about your round of golf, or find the best chance to play Red Bridge Golf Club, YOU WILL FIND IT HERE! Measuring nearly 6,800 yards, the course features Bermuda grass fairways that lead to velvety MiniVerde greens. Giving the course its teeth are the 28 well-placed bunkers and several meandering streams and small ponds leading to the difficult finishing 650-yard par-5 18th hole. 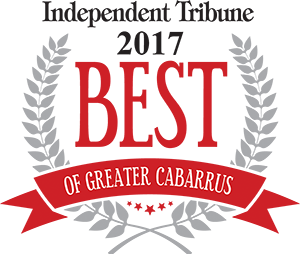 Just 25 minutes from downtown Charlotte, Red Bridge Golf Club invites you to experience a top-notch facility right down the street. 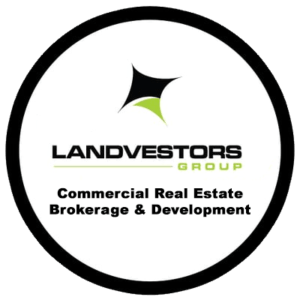 Located in Locust, North Carolina, along the Rocky River Winery, it is routed through stands of mature trees that give the course a peacefully secluded feel. Course architect, David Postlethwait, has sculpted from the naturally beautiful property, one of the most exceptional golf courses in the Charlotte area. While the course is challenging, golfers of all abilities will still marvel at this amazing layout. The golf course measures nearly 6,800 yards long with subtle, but distinct elevation changes, water holes created by a natural stream that winds throughout the course, unexpected landscape and hardscape elements, and 18 exquisite holes that each end with MiniVerde greens. Meticulously maintained and always challenging. Players of all skill levels can enjoy the Course Layout. Practice facility with driving range and putting green. Family and Individual Golf Memberships available. Let the golf course showcase your next Golf Outing.